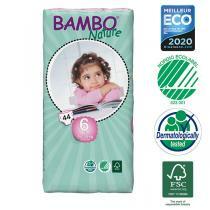 Bambo Nature manufactures eco-friendly disposable nappies. 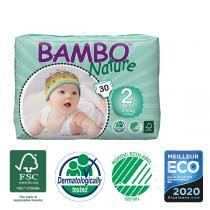 Bambo Nature nappies are the same as your average disposable nappy but have much less impact on the environment. They are ultra-thin and ultra-absorbent with a unique layer that protects baby's skin from moisture, keeps it dry and provides comfort even in the case of repeated wetting. 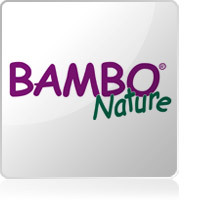 Bambo Nature nappies are bleached with oxygen, 80% biodegradable, hypoallergenic, and free from latex, chlorine, phthalates and perfume. 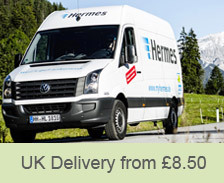 Their packaging uses environmentally friendly ink and is recyclable.